It's Wednesday again already and time for the Creative Inspiration Challenge. Oh wow this is so gorgeous! 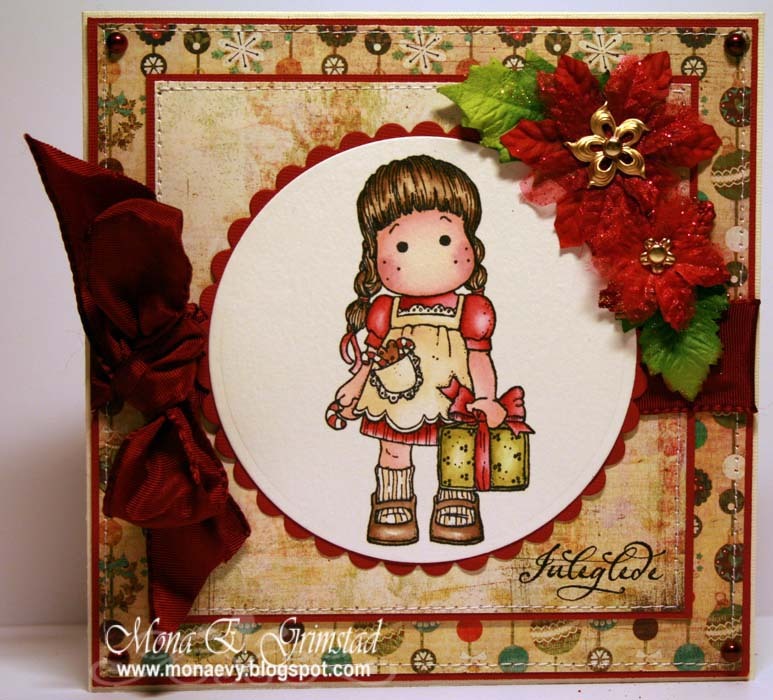 oo this is a gorgeous card with cutie miss tilda!